The iconic soccer ball — the black and white truncated icosahedron, composed of 20 white hexagons and 12 black pentagons — only became the iconic soccer ball when Adidas’s Telstar became the official ball of the 1970 World Cup in Mexico. 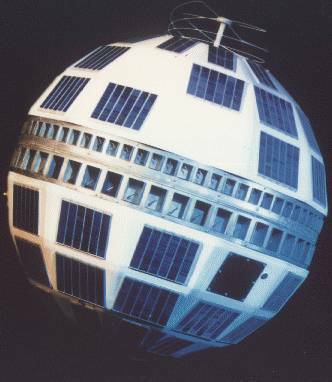 The Telstar ball was named after the Telstar communications satellite. The design, especially with its black and white panels, made it easy to follow on television — even on black-and-white sets. The design wasn’t new though. 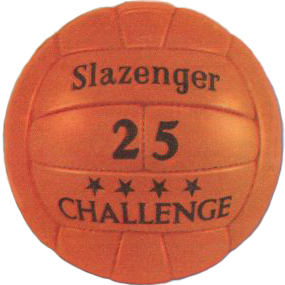 In the 1950s, the Danish company Select manufactured and marketed the first 32-panel soccer ball, loosely based on Buckminster Fuller’s geodesic designs. If you look at earlier World Cup balls, they look nothing like the iconic design — they look like orange (or yellow, or white) volleyballs. 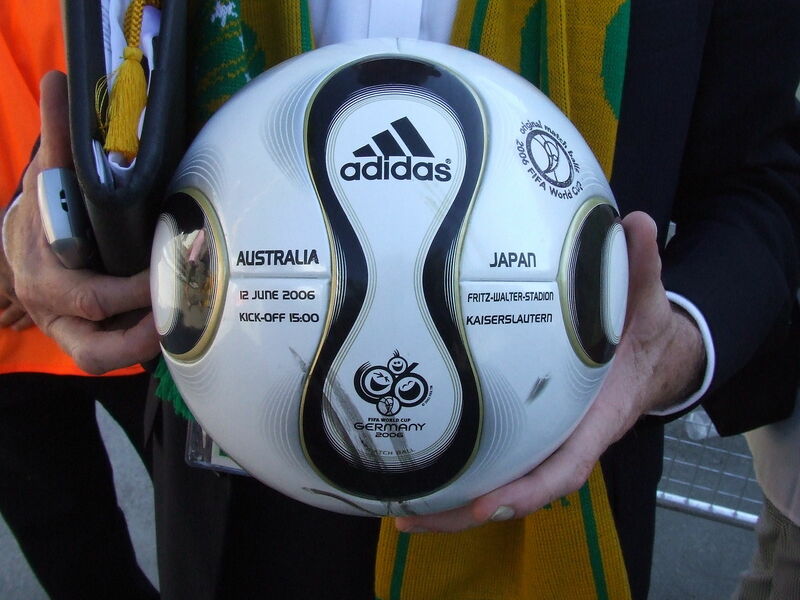 The 32-panel truncated icosahedron, in some form, remained the World Cup ball until 2006, when the TeamGeist ball, having just 14 curved panels, forming a truncated octahedron, took the stage. By 2010, the ball had evolved into the Jabulani, made from eight spherically moulded panels. That ball was not popular. 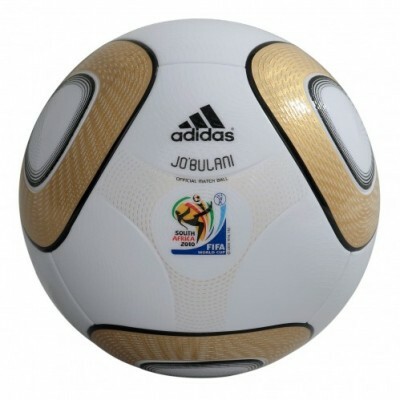 To stabilize the aerodynamics of this year’s model, named Brazuca, Adidas added about half an ounce to the weight of the ball, gave it the pebble-like surface similar to a basketball and deepened the seams, an effort to make the ball sail more steadily through the air. Major League Soccer has been using Brazuca this season. 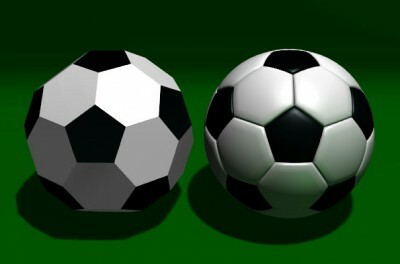 So far, the ball has received good reviews.